Unfortunately today we have learned that a beer spot in Colorado Springs is closing down. We received official confirmation just now and we are very saddened by the news. I’m posting all the information below. Tony mentioned that Another Pint will attempt to throw a Last Hoorah this weekend. I’m not positive that it will happen but he said he’s trying to get some final product there. So, you should stop by if they are open. 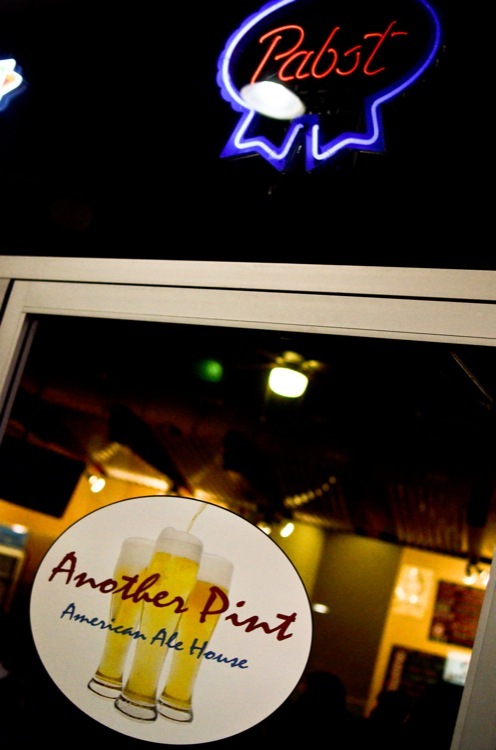 Another Pint / 13860 Gleneagle Dr Colorado Springs, CO. Finally we would like to say a big THANK YOU to Tony and Stephanie for all their hard work. Even though Another Pint didn’t work out, we know you two will be able to do some great things again soon.